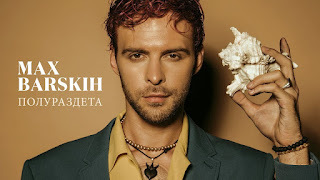 Max Barskih released his latest single "Полураздета" which is set to be on the original soundtrack for the film "Секс и ничего личного". The music video, like all of Max's videos, is directed by Alan Badoev. There is a seamless incorporation of clips from the film, as the colour design is such that it matches what has been chosen from the film itself. 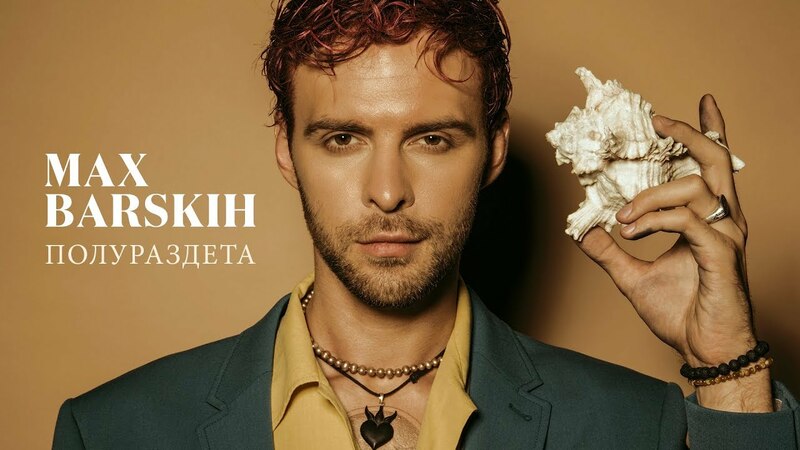 The melodic composition is warm and matches the visuals presented, and the production is catchy and clubby enough to be well-suited to the summer season.